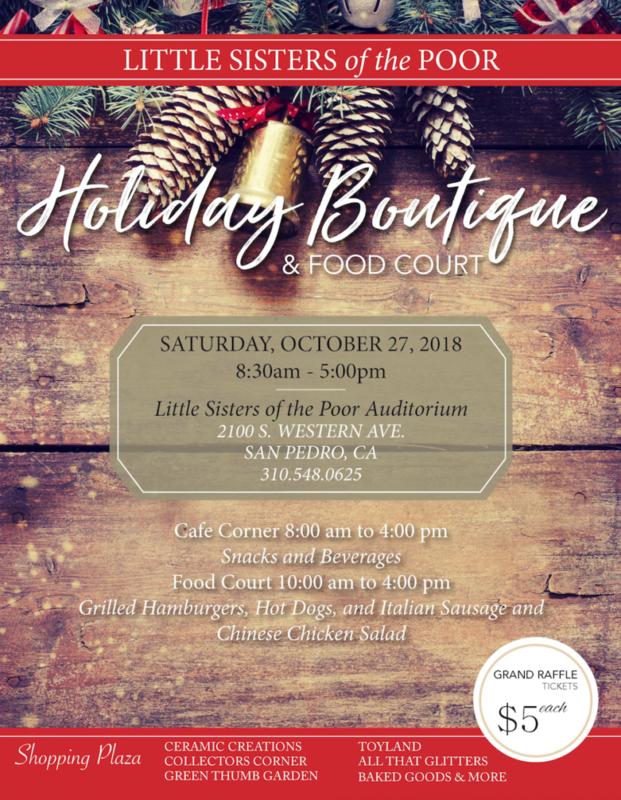 Join us for the 2018 Holiday Boutique! Copyright © 2018, LSOP San Pedro. All Rights Reserved.